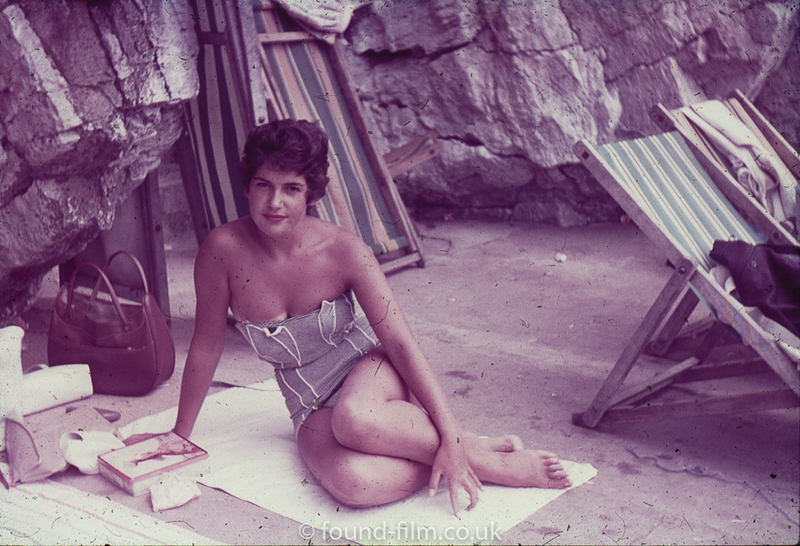 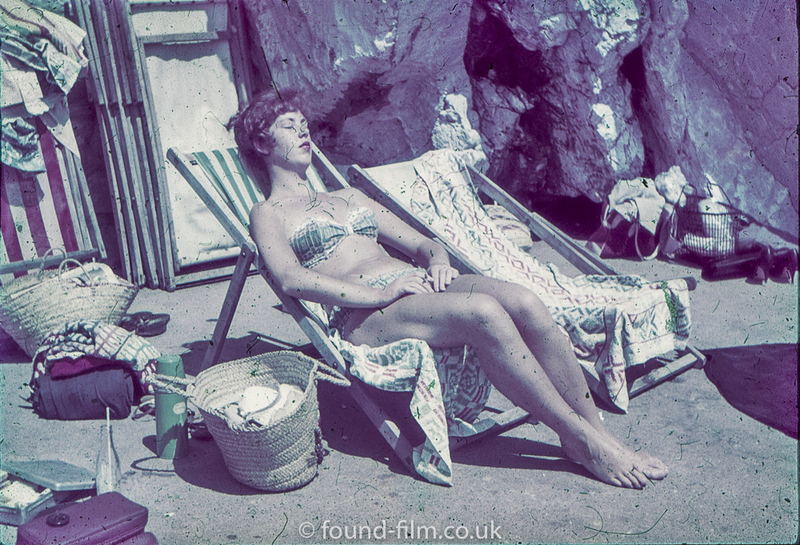 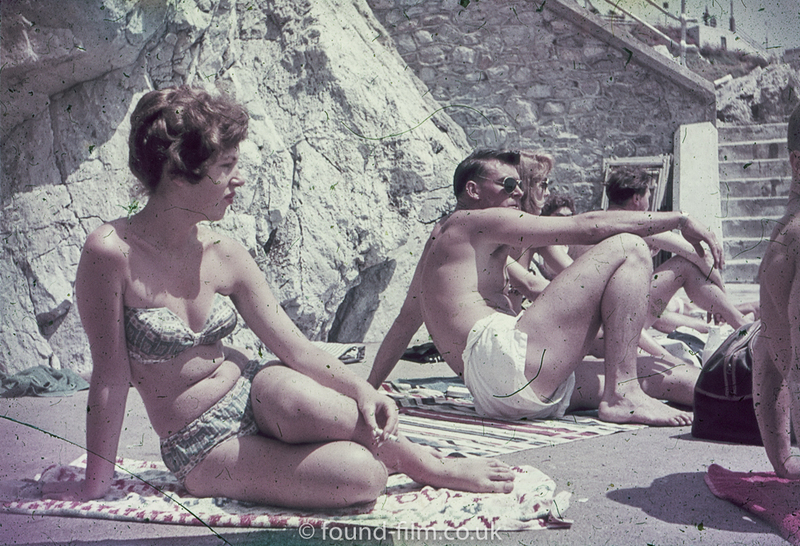 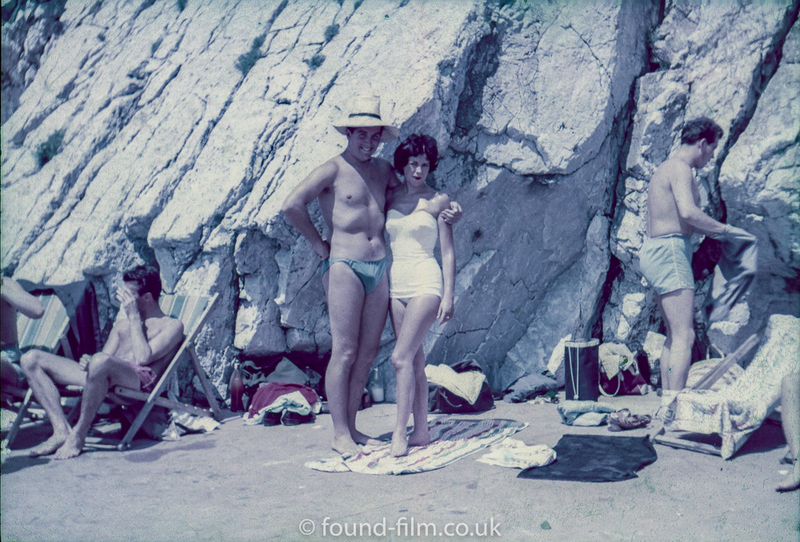 This very old set of slides seems to feature members of the same family or group of friends on a beach with a cliff face behind. 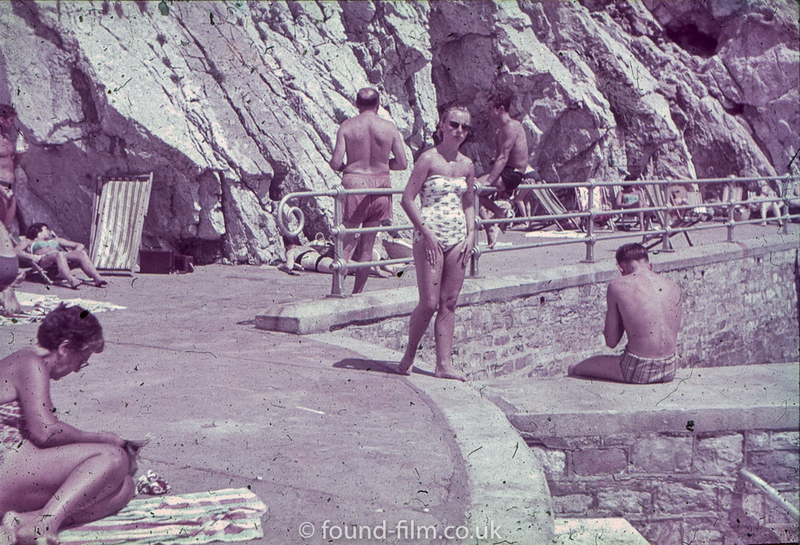 After viewing several of the images, I came to the conclusion that the beach is on one of the Channel Islands, although that is only a possibility not a certainty. 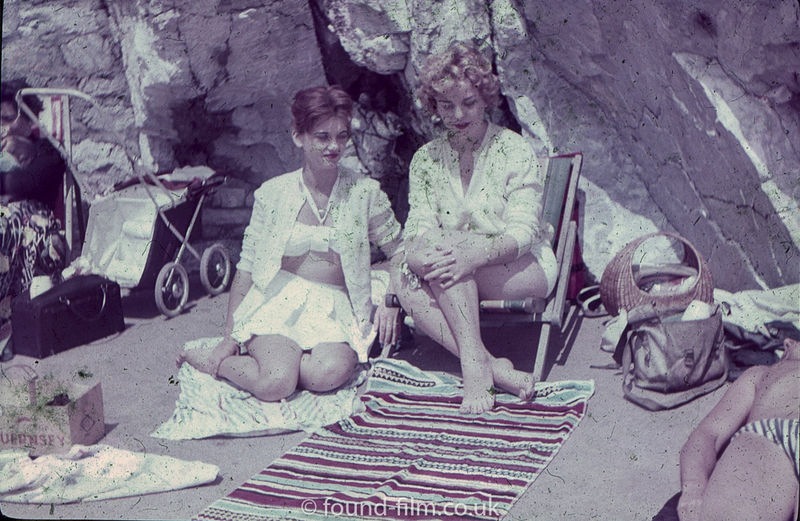 Enter your email address to subscribe to this site and receive notifications of new photos by email.